New fam friendly video app competes with YouTube and Twitch. If your kids are some of the millions obsessed with watching other people play Roblox, Minecraft, and more, there’s a new service that lets them watch the gaming videos they love in a family-friendly, worry-free environment. 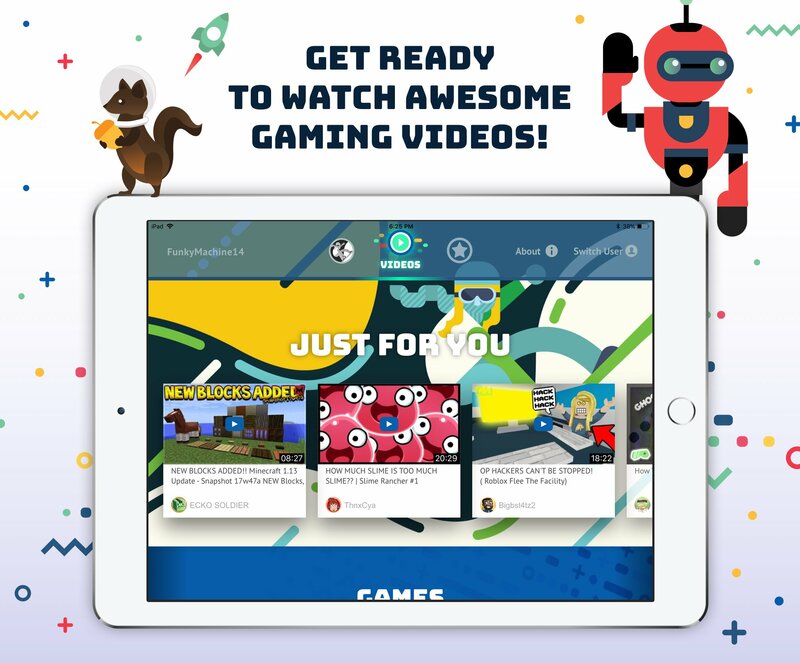 That service is called Tankee, out in the iOS App Store starting today, and it promises to be the first safe digital destination for kids ages 6 to 12 to watch gaming videos. In addition to gameplay videos, the platform features a handful of popular gaming influencers such as NyteOwl, CutePlay, JeromeASF, Speedy, Thinknoodles, and ThnxCya. Tankee founders Gerald Youngblood and Dan Chiu decided to create the kid-friendly video platform to give kids a safe place to discover games and game influencers without parents having to worry that their kids will finish a video, then be served inappropriate content or exposed to less-than-desirable community content. 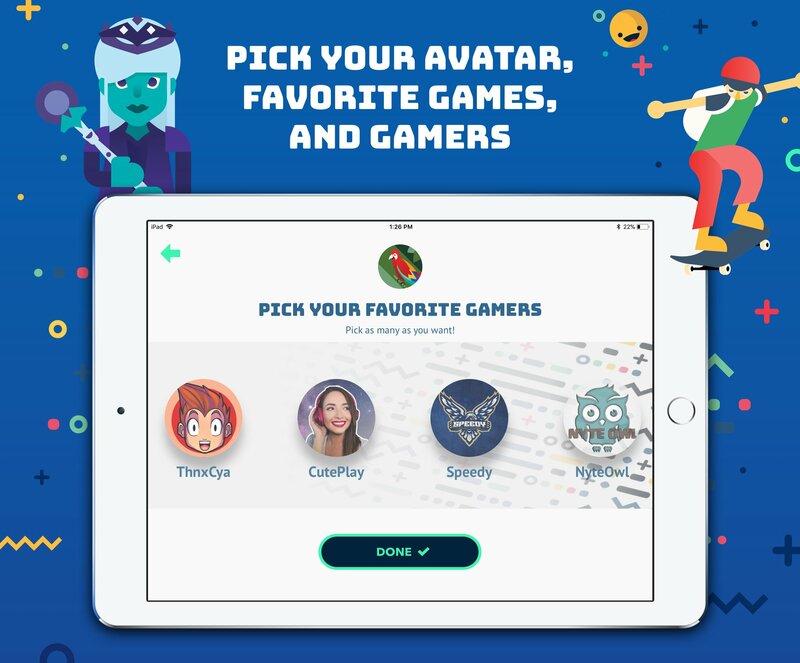 In addition to watching videos, kids who use Tankee can custom create an avatar and react to content in real time with stickers. Parents will be able to learn more about the games featured in a particular video, empowering them the make informed decisions when it comes to downloading or buying a game. 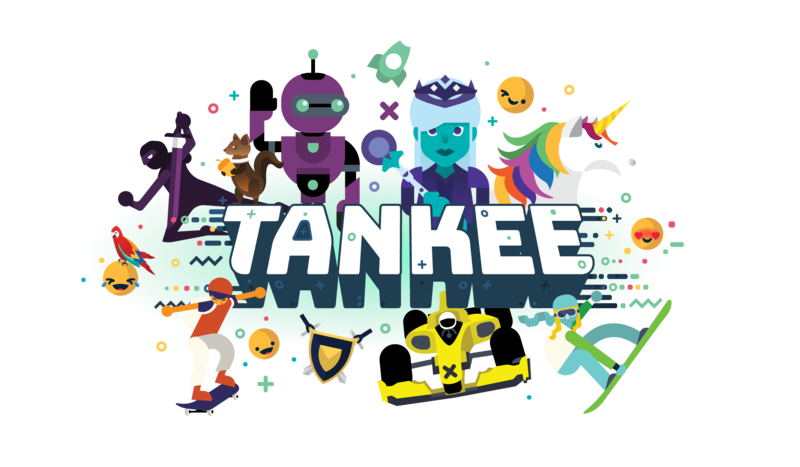 Tankee has partnered with several companies, including SuperParent, to provide content and make sure your kids' experience is parent-approved. Tankee partnered with SuperAwesome to ensure that kids only see age-appropriate ads that do not collect any personal data. Machinima, a division of Warner Bros. Digital Networks, will provide content featuring massively popular creators like AviatorGaming, Biggs87x, ECKOSOLDIER, JeromeASF, and Unspeakable. SuperParent will provide feature and review content for Tankee’s parent portal, as well as content crafted for kids, with the larger goal of educating and building community awareness about games and empowering parents when it comes to buying games. You can download Tankee’s open beta on the iOS App Store today. The full version of Tankee will be released later this summer and will roll out on other platforms in the coming months.